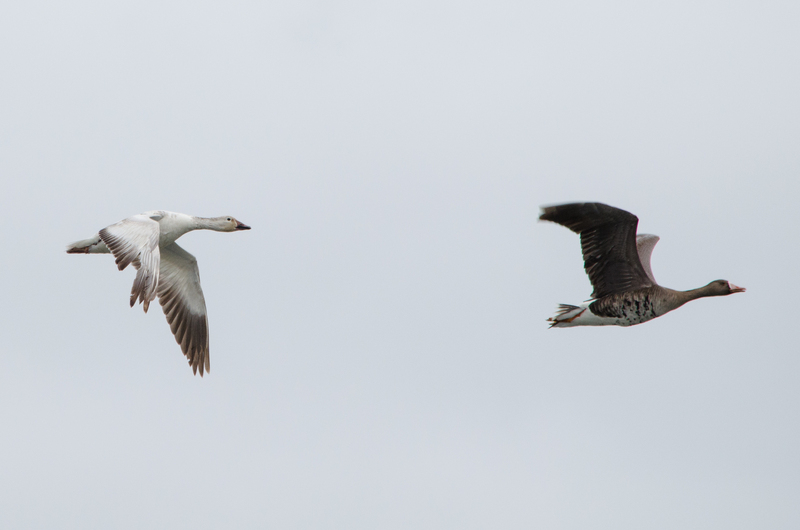 Today’s post is catching up on a spectacular day of birding back in May. Spring weather in Oregon was fantastic this year with little rain and warm temperatures (so long as you discount the effects that had once we reached summer, but that is not the topic of this blog). These ideal birding conditions let me spend all day out on trails without the worries of cold, muck, or flooded trails which often hamper exploration. Starting bright and early, I began at Fernhill Wetlands for the first few hours, and then transitioned to the nearby Jackson Bottom Wetlands. It was an incredibly productive day of birding with some spectacular surprises! 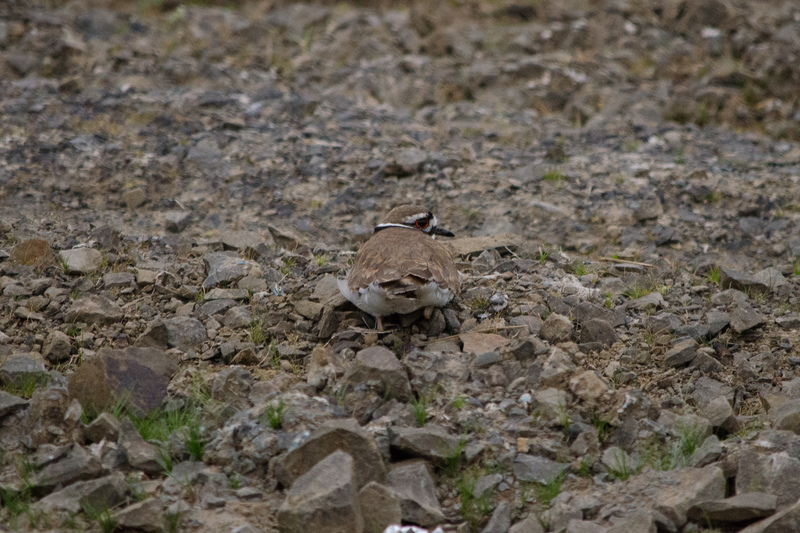 The unmistakable cries of killdeer were the first thing I heard at Fernhill Wetlands as I started down the trail. These masters of camouflage often ruin their own efforts to blend in by freaking out and darting all over the place in an attempt to distract potential predators. When they do hold still, however, they can be impossible to spot even when they won’t stop making a racket. 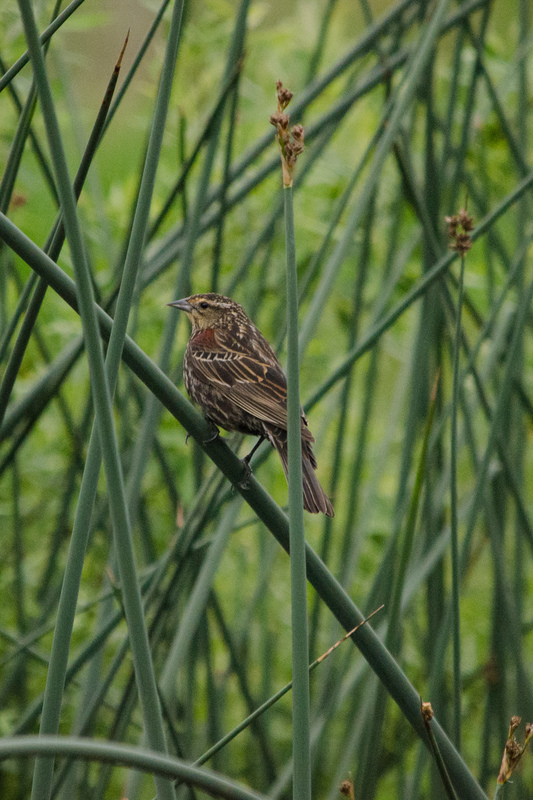 A large number of red-winged blackbirds were also present at the start of the trail, among the reeds near the small ponds of the water gardens. Being spring, they were The males in particular were not shy about showing themselves, in fact finding very visible points from which to survey the area and sing. The more subtle females were not hard to spot, however. Heading down the trail to Dabbler’s Marsh revealed a number of smaller birds: tree swallows swooped through the air, both Anna’s and rufous hummingbirds buzzed about their territory, song sparrows sang from the low brush, and mourning doves cooed from branches overhead. Cedar waxwings and blackheaded grosbeaks fed in the budding treetops. 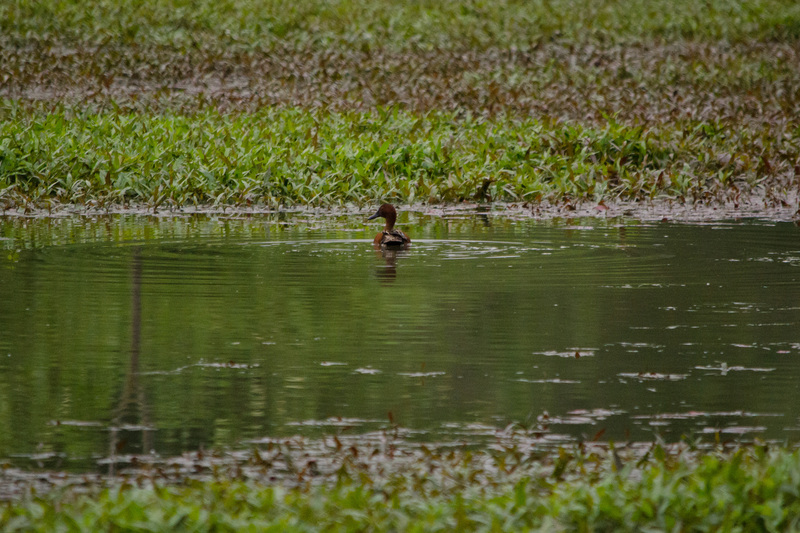 Getting a peek through the trees to some of the marsh revealed a lone cinnamon teal – a new bird for this year’s list! 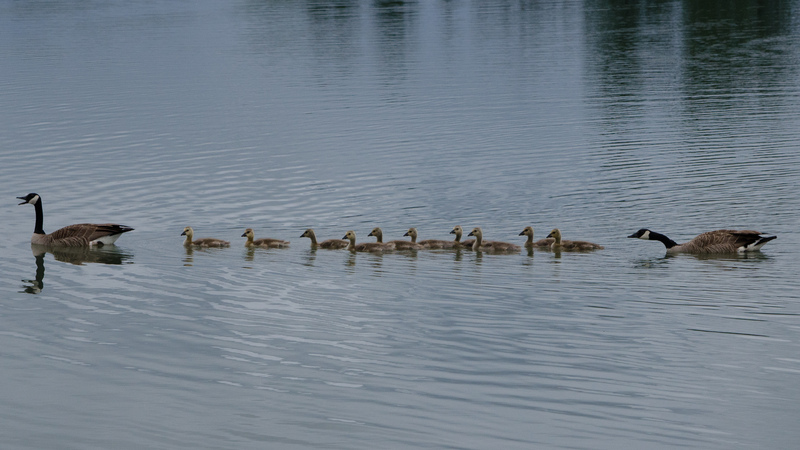 – paddling through otherwise placid waters, and a family of nutria sleeping in the sun. Coming back to the larger ponds at Fernhill for a loop around the water found several more species. Great blue herons hunted in the shallows, swallows swooped above, and a surprise flock of greater white-fronted geese with one snow goose tagging along came by to rest for a short while before moving on. 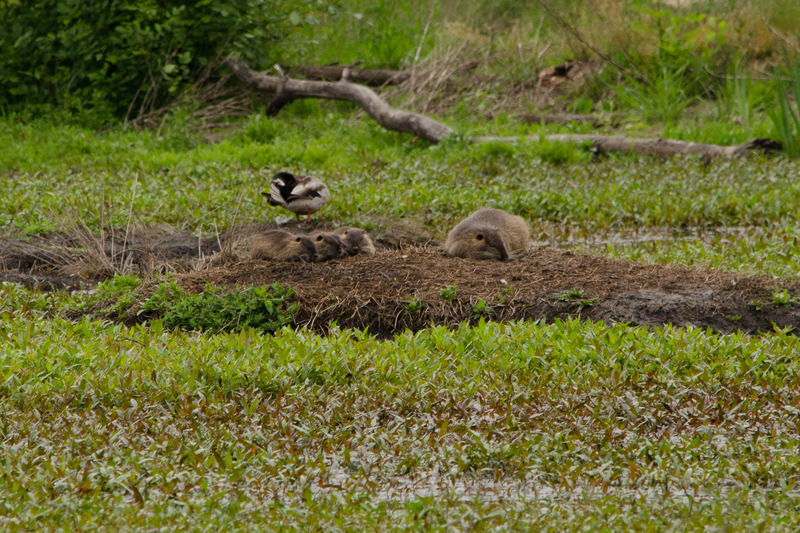 Most prolific were the families of Canada geese cruising the ponds and resting on the shore, at one point blocking my path while they took a nap. With a round at this location complete, I moved on to Jackson Bottom Wetlands. This large and varied location never fails to provide something fantastic, and with the way my morning had started I must admit to arriving with high hopes. Being not far from Fernhill, I did encounter many of the same species; it was just as active even as the morning progressed into the afternoon. A pair of blue-winged teal was in the midst of several mallard ducks in one of the marshes. 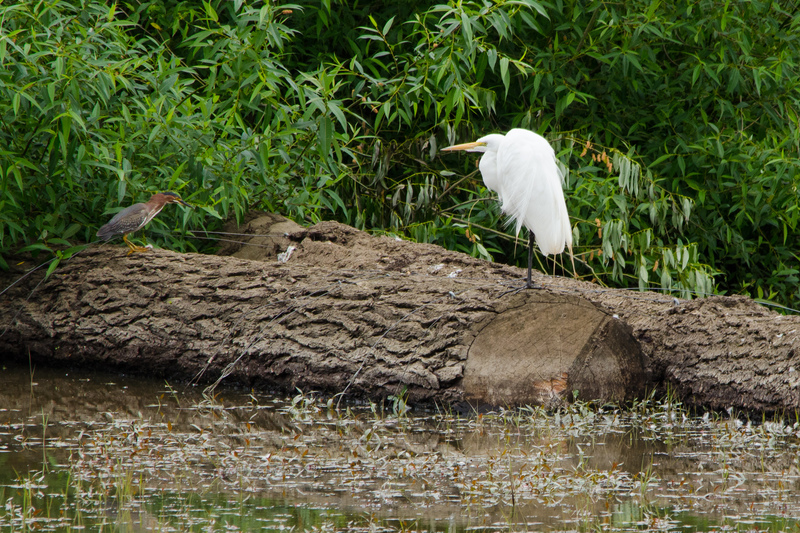 A greater egret displayed some beautiful plumage while a smaller green heron hoped up to take a look. The greatest surprise of the day was the crazy marsh chicken… This bird appeared out of nowhere as I walked along the Bobcat Marsh Trail. 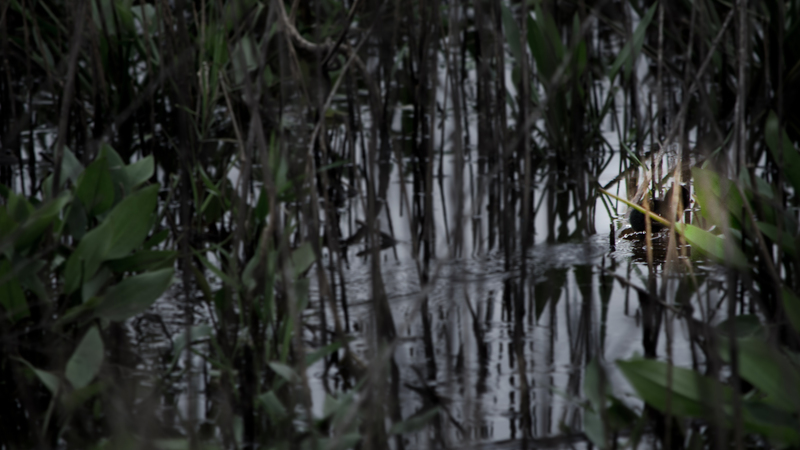 I only got a glimpse of a small bird, with wild plumage, as it darted from a tuft of grass to under a mass of old tree roots out in the marsh, but I was immediately intrigued. Having not had a clear look at it, “crazy marsh chicken” was the description that sprang to mind as I tried to hold the image, just in case I could not find the bird again. Lucky for me, shy though it was, this bird refused to stay hidden and repeatedly moved into view. And then I realized there were two! 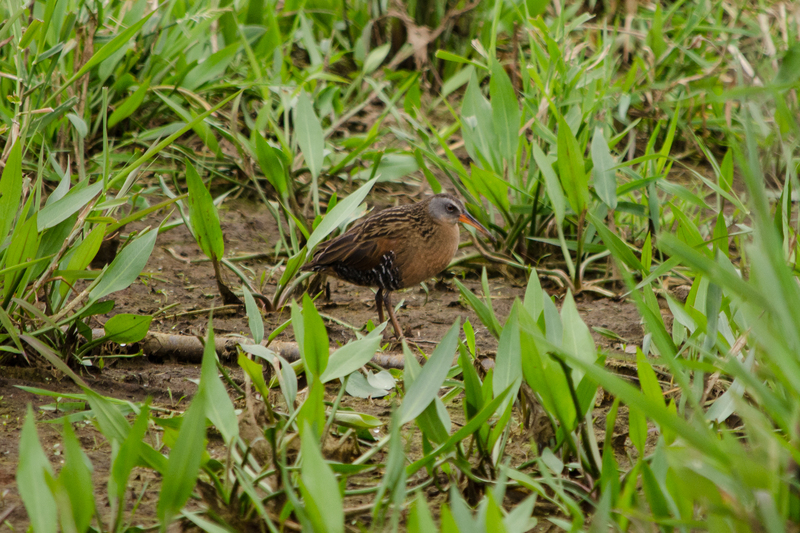 Although this was my first encounter with them, I knew these “crazy marsh chickens” had to be Virginia rails. I spent a good 40 minutes watching them, moving slowly and watching for them to next appear; at one point, I thought I was seeing things when a little blur moved past the edge of my vision. 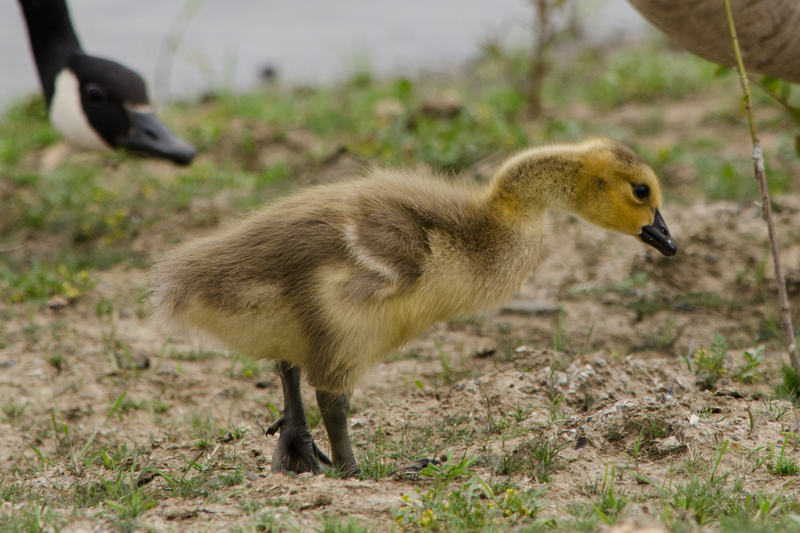 Refocusing, I saw two of the cutest balls of feathery fluff I have ever seen. Coal black with white beaks peeking out, these two chicks moved much faster than there parents. I only managed one picture, and barely, and it felt like quite the success to even get that. The picture below has been edited to help you spot the speedy little bugger! Overall, this incredible day of birding left me with forty-three unique species positively identified. Some of the the other birds not mentioned above include a young American robin still in the nest, belted kingfisher, savannah sparrows, bald eagles, lesser and American goldfinches, wood ducks, ring-necked ducks, gadwall, and spotted sandpiper. To find a little more information about either of the locations visited on this outing and other places for bird watching, including addresses and websites, check out my Birding Locations page. Be sure to visit my Flickr site for more images from my trip, as well as some of my other photographs.